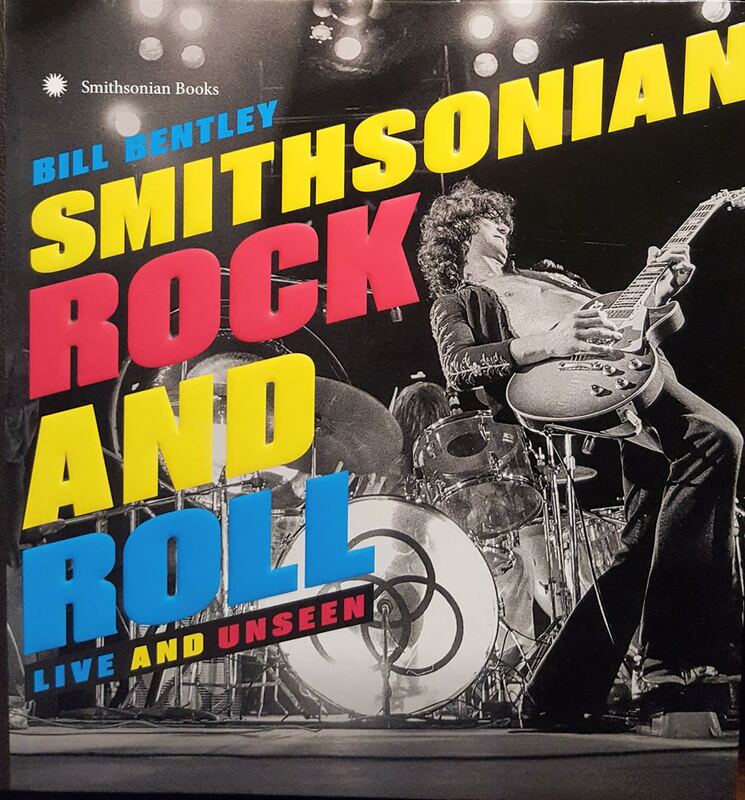 Smithsonian Rock and Roll: Live and Unseen! 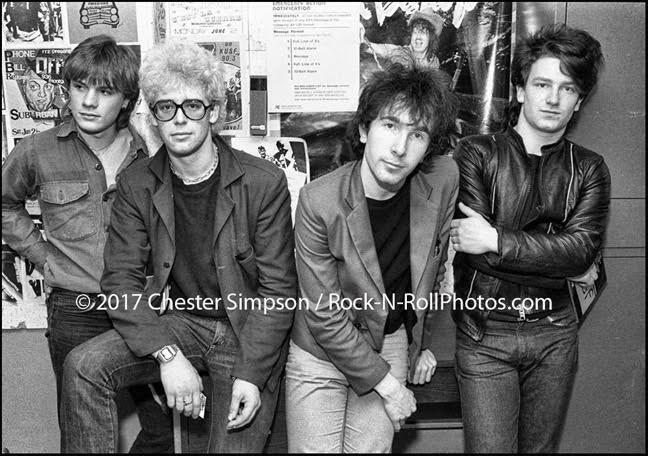 Congratulations to our friend and accomplice, Chester Simpson, for the inclusion of four of his Rock and Roll photographs in the new Smithsonian book. The book, Smithsonian Rock and Roll; Live and Unseen, was released on October 24 and represents rock music through more than 350 photographs of its iconic pioneers and performers. Rock fans worldwide submitted their photos and were then paired with professional images for the book. 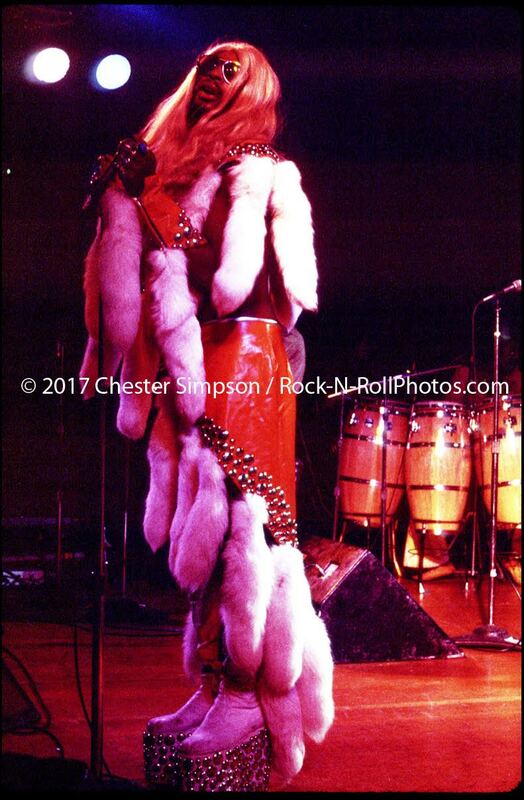 Simpson has been a professional rock and roll photographer his whole life, getting his start shooting the action in San Francisco in the early days of rock. He has also been the photographer of record on numerous USO tours. Simpson is also a valuable source of knowledge and inspiration for us at the Old Town Crier. Check out his ad in this issue and log on to his library of rock and roll legends.